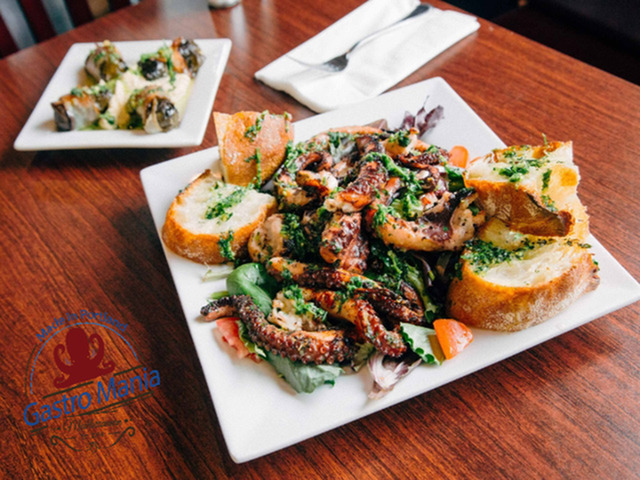 Enjoy some amazing Mediterranean food at Gastro Mania conveniently located on the corner of your apartment building. 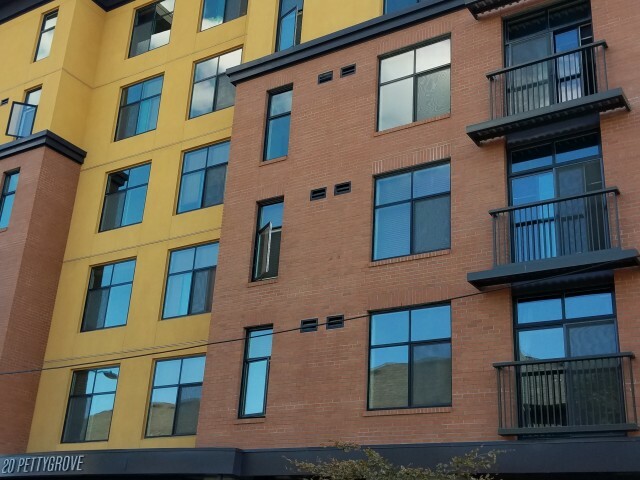 If you love the city life, then let us help you find the right apartment with some beautiful city views. 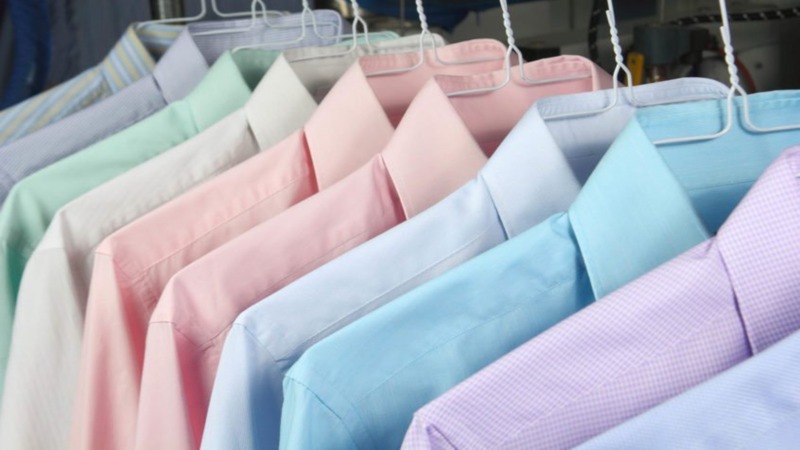 Save time and get your dry cleaning done with our partnered vender. Place your clothes in a locker, set a code, and when you return they will be clean and pressed. 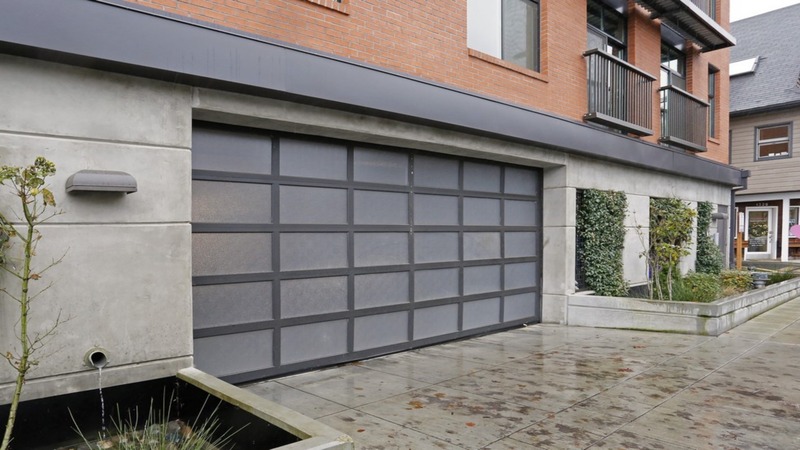 Give yourself more room in your apartment home, and place your bike in our controlled access bike storage. 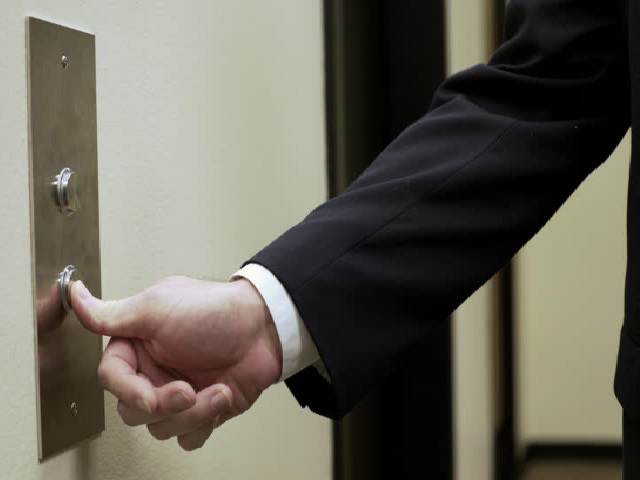 Our controlled access system allows you to let your guest in from the convince of your own home. Quit looking for parking at the end of a busy day. 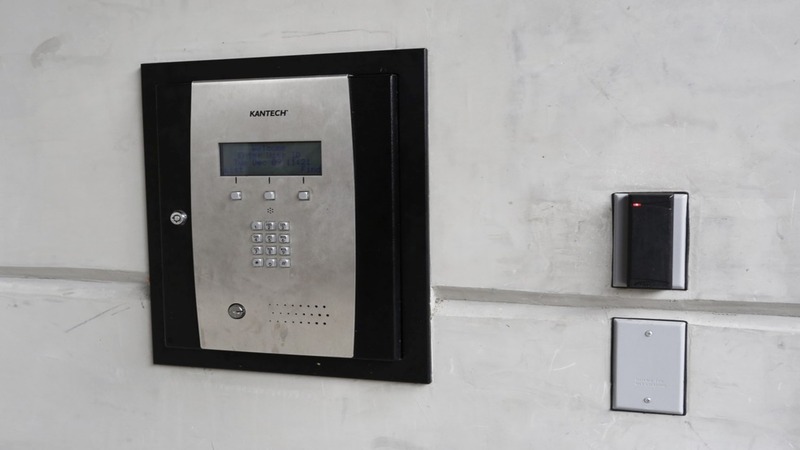 Ask the office about getting a reserved parking space in the garage. 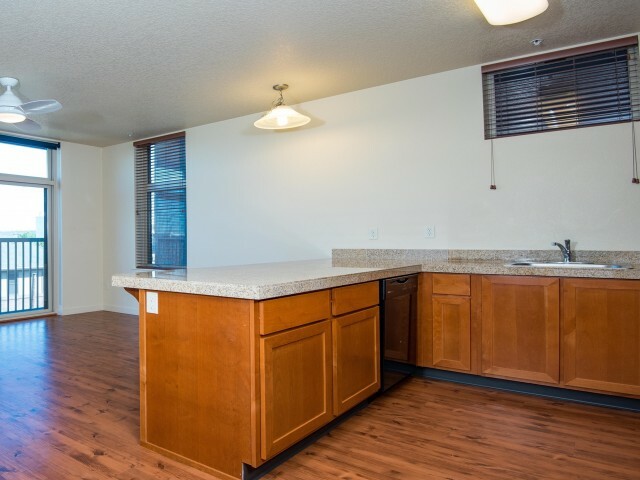 Beautiful countertops and great lighting makes every kitchen a perfect place for home cooked meals and entertaining. 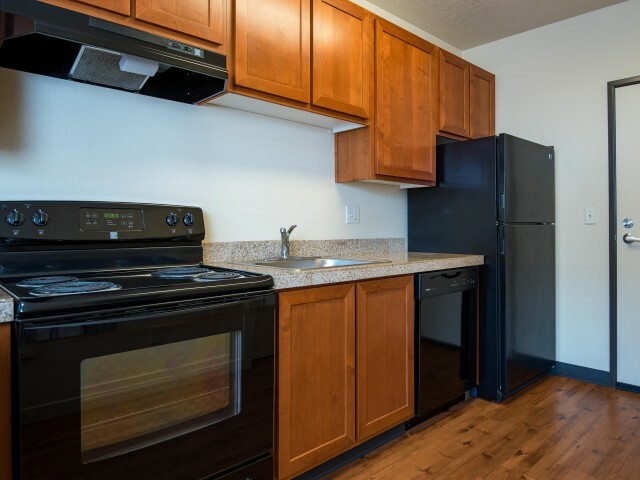 All apartment homes come with sleek black appliances that keep your kitchen looking modern and clean. 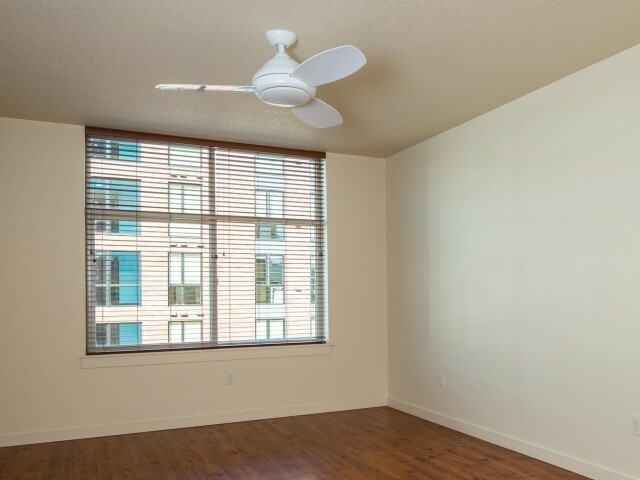 Enjoy a breeze and keep your apartment fresh with these modern and efficient ceiling fans. Ask about availability for these limited homes, which have Juliet patios that bring in natural light and fresh air. This is a smoke free community.